The Google Pixel devices received an update in December allowing for Pixel and Pixel 2 owners to use AR Stickers in the camera app. 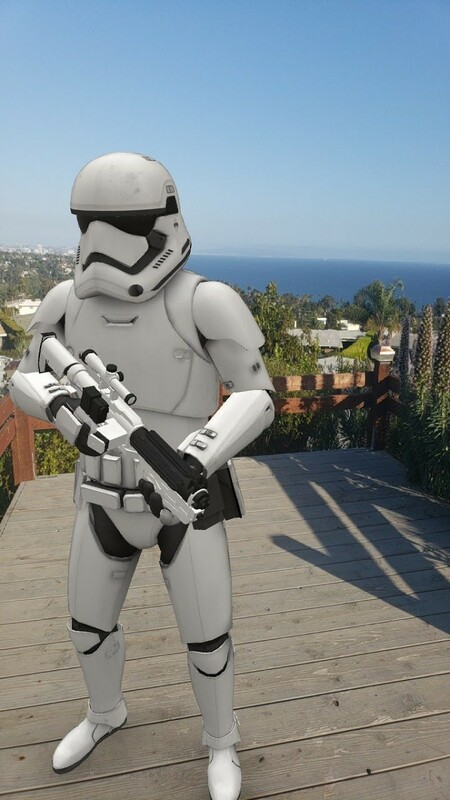 AR Stickers are 3D augmented reality characters that are able to be placed into the world around you. These stickers included Star Wars characters and some characters from Stranger Things. It also has some food characters and custom text messages. Senior Member laofs33 put together a tutorial with APKs included. This feature was ported to other devices including the Nexus 6P, OnePlus 3/3T, and Xaiomi Mi 5. Those ports required root because the devices didn’t officially support ARCore. 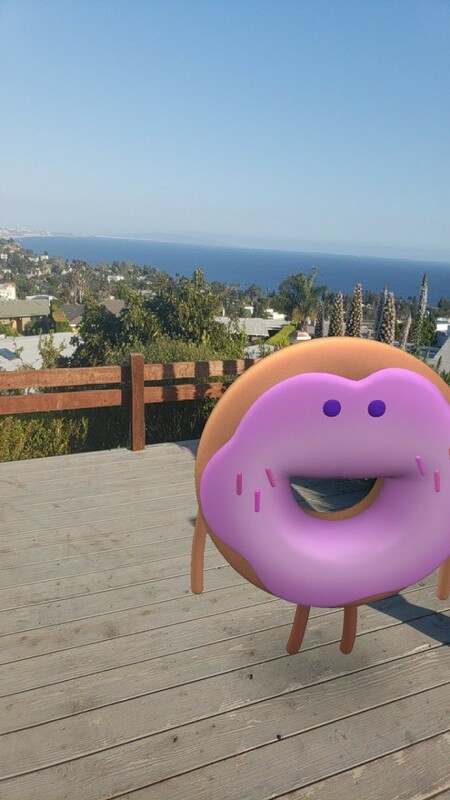 Now with AR Core v1.2 rolling out with support for the Samsung Galaxy S9 and S9+, it is easier than ever to install AR Stickers without root. I was able to install and test this on my S9+. If you do go into settings in GCam and start to change them, there is a chance that it could crash your phone causing it to reboot, so try not to mess with GCam HDR+ settings unless you know what you are doing. AR Stickers are more advanced than anything that does simple post-processing, it actually shows the shadows of the 3D model. The phone is processing the shadows and in some cases, reflections, as it is rendering in the picture. This port allows for you to access the AR Stickers with full video and photo capabilities. 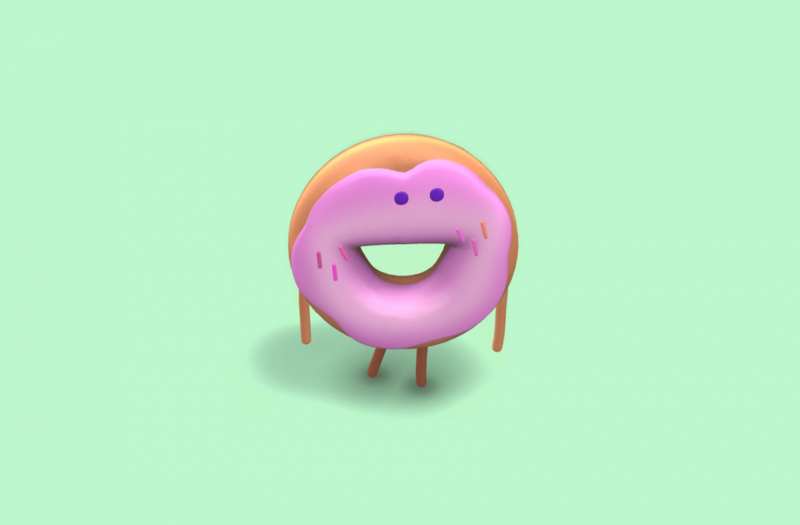 Download ARCore from the Google Play Store and the two APKs in this zip file. Install the two APKs in the file once extracted. Open GCam and select the options from the left side. Select AR Stickers. Allow the permissions and you can drag stickers and enjoy. To calibrate your location, follow the on-screen prompts.